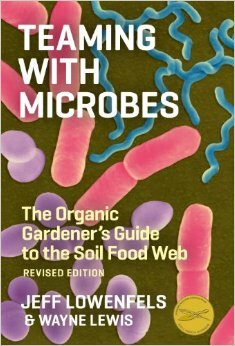 Smart gardeners know that soil is anything but an inert substance. Healthy soil is teeming with life—not just earthworms and insects, but a staggering multitude of bacteria, fungi, and other microorganisms. When we use chemical fertilizers, we injure the microbial life that sustains healthy plants, and thus become increasingly dependent on an arsenal of artificial substances, many of them toxic to humans as well as other forms of life. But there is an alternative to this vicious circle: to garden in a way that strengthens, rather than destroys, the soil food web—the complex world of soil-dwelling organisms whose interactions create a nurturing environment for plants.